Google’s search engine answered 74.3% of 5,000 questions, and on those answers it had a 97.4% accuracy rate. Both percentages are higher than services from Amazon.com Inc., Apple Inc. and Microsoft Corp. Yet since Google handles trillions of queries a year, even a 2.6% error rate suggests Google serves billions of answers a year that are incomplete, irrelevant or wrong. Google became the world’s go-to source of information by ranking billions of links from millions of sources. Now, for many queries, the internet giant is presenting itself as the authority on truth by promoting a single search result as the answer. To the question “Does money buy happiness?” Google recently highlighted a result that stated: “There is enough scientific research to prove” it. Google is reshaping its search results to directly answer users’ questions versus directing them to other sources. Note: Stone Temple ran the same nearly 1.5 million queries in the given months and studied the results to see changes in Google’s response. Also unsourced was an inaccurate answer that said former President Barack Obama and Rep. Peter King (R., NY) are Muslim members of Congress. Google’s featured answers are feeding a raging global debate about the ability of Silicon Valley companies to influence society. Google and other internet giants are under intensifying scrutiny over the power of their products and their vulnerability to bias or manipulation. Facebook Inc. was criticized for enabling the spread of false news reports during the 2016 presidential election, and Google has been called out for promoting discredited conspiracy theories, including about recent mass shootings in Nevada and Texas. Executives from Google, Facebook and Twitter Inc. were called before Congress in recent weeks to testify about Russia-backed accounts that used their platforms to sow misinformation. The companies say they are addressing the issues. 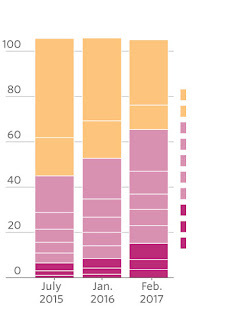 Google, a unit of Alphabet Inc., handles almost all internet searches. Featured snippets appear on about 40% of results for searches formed as questions, according to a July study completed for The Wall Street Journal by search-data firm SEMrush. An algorithm chooses featured snippets from websites in part by how closely they appear to satisfy a user’s question, factoring in Google’s measure of a source’s authority and its ranking in the search results. Digital-marketing firm Stone Temple Consulting, which tracked nearly 1.5 million searches, found that as Google expanded the use of featured snippets, it has relied more often on less authoritative sources, such as purveyors of top-10 lists and gossipy clickbait. Those issues have spurred an internal debate on Google’s search team over how much they should meddle with the featured answers, which the group believes have a greater weight with users than typical search results, according to a former manager on the team. Gummi Hafsteinsson, who oversees Google’s virtual assistant, said in an interview that teams of Google employees try to weed out inaccurate answers, but that the answers overall help inform because they are almost always right. “The kinds of things we can answer are unbelievable,” he said. No one at Google writes an answer for “how to remove a red stain from a carpet,” he said, but Google’s algorithm finds a solution on the web and serves it to users. A study this year by Stone Temple, a prominent analyst of the industry, showed Google’s search engine answered 74.3% of 5,000 questions, and on those answers it had a 97.4% accuracy rate. 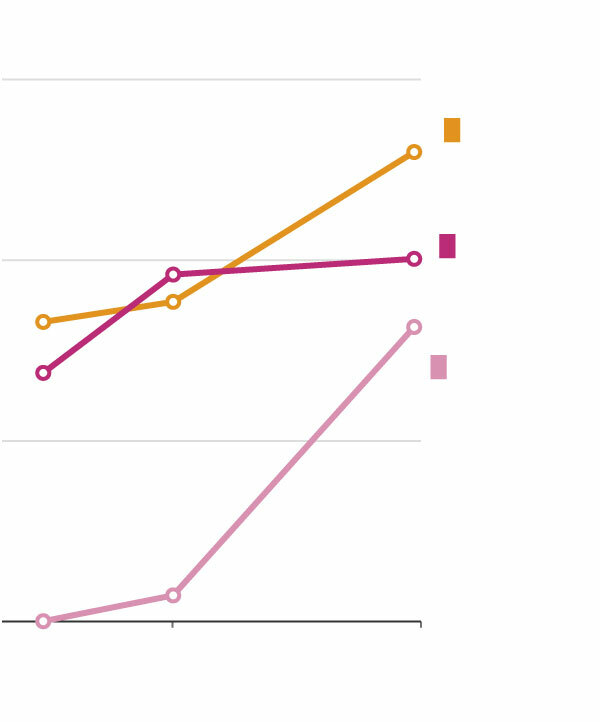 Both percentages are higher than services from Amazon.com Inc., Apple Inc. and Microsoft Corp. Yet since Google handles trillions of queries a year, even a 2.6% error rate suggests Google serves billions of answers a year that are incomplete, irrelevant or wrong. Google launched in 1998 and quickly attracted users. Its simple lists of blue links distilled the internet’s immense content, ranked by an algorithm based on how often websites cited each other. In 2012, Google began answering basic factual queries with so-called knowledge cards, drawn from an internal encyclopedia called the knowledge graph that has more than a billion entries based on sources including Wikipedia and the Central Intelligence Agency’s World Factbook. For questions with clear answers, such as, “How tall is Shaq?” the knowledge graph proved reliable in helping users quickly find information. But it could handle only a small fraction of questions. At the time, the company was developing Google Glass, a wearable computer resembling eyeglasses that placed a tiny screen in the user’s peripheral vision. The screen couldn’t display a webpage or scroll through lists, but it could answer questions. About five engineers from the several thousand employees on the search team began developing a question-answer system that pulled answers from a wide range of internet sources, according to the former search manager. Google Glass was a flop, but the search team saw the value of the answer system and made it a focus, the person said. That proved prescient. Today, Google is locked in a race with four other U.S. tech giants—Apple, Microsoft, Amazon and Facebook—to win users with more intelligent services, including virtual assistants, that they hope will make them more central to users’ lives, and open new opportunities to sell ads and products. The assistants are often built into devices with smaller screens or no screens at all, including smartphones, watches and voice-controlled speakers like the Amazon Echo and Google Home, where long lists of ranked sources are impractical. With many tech companies betting virtual assistants are the future of computing, question-answer systems are likely to become more common, and wield more influence, in the years ahead. When Google debuted featured snippets, they appeared on roughly one of every 1,000 searches, the former manager said. The team tweaked the algorithm to “squeeze a little bit more out of it” and increased the number of snippets by roughly 5% to 10% each month, the person said. Subjects expanded to include health, law, business, politics and religion. 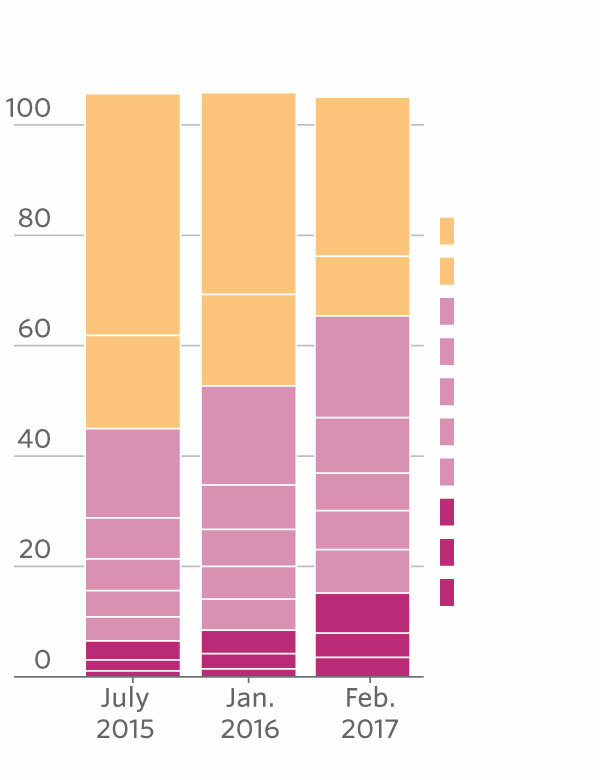 Stone Temple’s data indicate Google over time has pulled more answers from less reliable sources. The firm judged the sources using third-party ratings that approximate how Google measures a site’s authority. 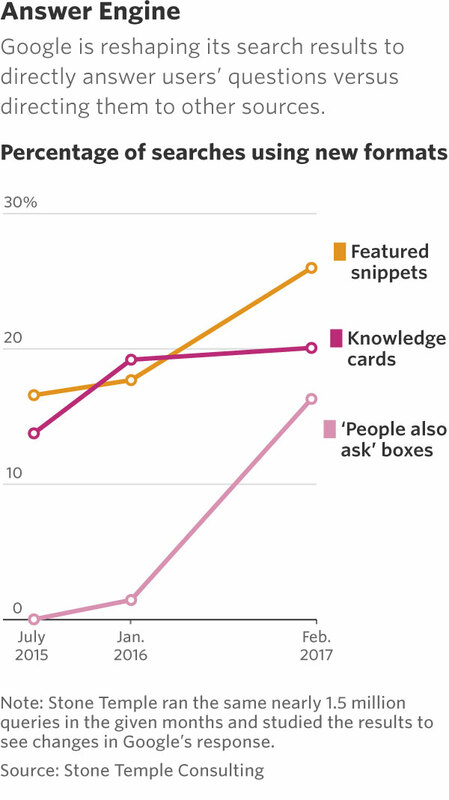 Answers generated from sources with a 90 or higher rating, such as Wikipedia or the Journal, dropped to less than 40% of featured snippets in February from more than 60% in July 2015. Answers from sites rated below 40, including blogs and clickbait sites, rose to 15% from 6.5% over the period. Sites with low rankings can generate unreliable answers. To the query “Why are Komodo dragons endangered?” the featured answer was volcanoes, fire and tourism. The source? A Canadian elementary school student’s report posted online. Komodo dragons aren’t endangered. Because Google’s algorithm seeks answers that closely match users’ questions, its responses often reflect how a question is framed. That can lead to different answers to similar questions, and contribute to confirming biases. A separate search for “Is milk bad for you” featured an answer saying, “Calcium from animal milk is not absorbed as well as that from plant-based sources, and it can be accompanied by a number of dangerous health problems.” That came from People for the Ethical Treatment of Animals, a group that advocates against any consumption of animal products. Jackson Miller, owner of a Nashville, Tenn., resale shop, said Google provided the incorrect dates of Tennessee’s tax-free weekend this summer, one of the busiest weekends for retailers. Google is constantly changing its search results, so such results only appear some of the time. In the April blog post, Google said it returned “offensive or clearly misleading content” for one in every 400 queries. It said it would improve its algorithm and make it easier for users and employees to flag problem results. The post came after several inaccurate and unsavory featured snippets got attention on social media, including results saying that several past U.S. presidents were Ku Klux Klan members and that women are evil. 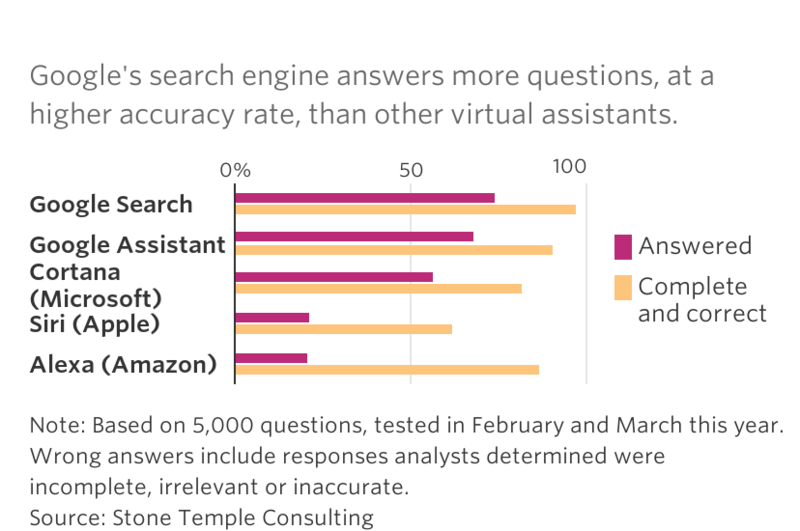 Created with Highcharts 5.0.14Digital SmartsGoogle's search engine answers more questions, at a higher accuracy rate, than other virtualassistants.Google's search engine answers more questions, at a higher accuracy rate, than other virtual assistants.THE WALL STREET JOURNALSource: Stone Temple ConsultingNote: Based on 5,000 questions, tested in February and March this year. Wrong answers includeresponses analysts determined were incomplete, irrelevant or inaccurate.Note: Based on 5,000 questions, tested in February and March this year. Wrong answers include responses analysts determined were incomplete, irrelevant or inaccurate. Meanwhile, Google has expanded another element—“People also ask” boxes—that serves up answers to questions similar to a given search. The product appears to rely on the same algorithm as featured snippets and can push misleading information on topics users weren’t even searching for. In February, Google included “People also ask” boxes in 16.3% of its search results, up from 1.4% a year earlier, according to Stone Temple data.